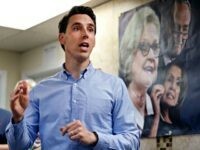 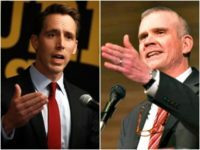 Missouri Attorney General and Senate Republican candidate Josh Hawley leads Democrat Sen. Claire McCaskill (D-MO), according to a poll released on Saturday. 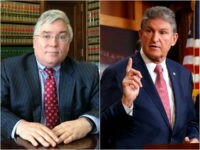 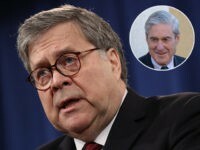 Patrick Morrisey urged Sen. Joe Manchin to back President Donald Trump’s Supreme Court nominee Judge Brett Kavanaugh. 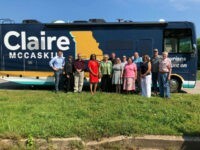 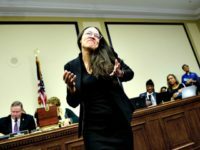 Sen. “Air Claire” McCaskill (D-MO) refused to apologize for pretending to travel in the RV associated with her RV tour of the state, while instead using her private plane to hop between the stops, with the RV as a prop.